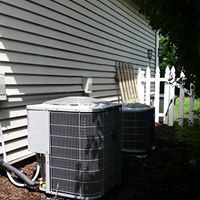 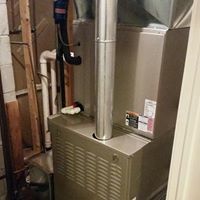 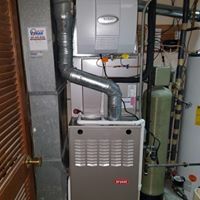 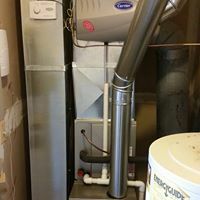 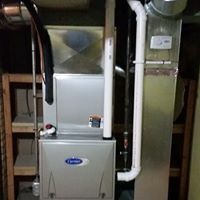 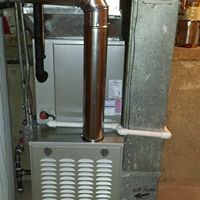 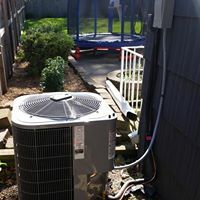 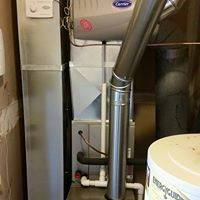 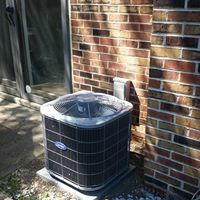 At On The Mark Heating and Cooling we are proud of our work and document the process with photos. 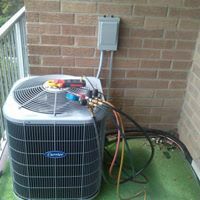 A few of our installations can be viewed in our photo gallery. 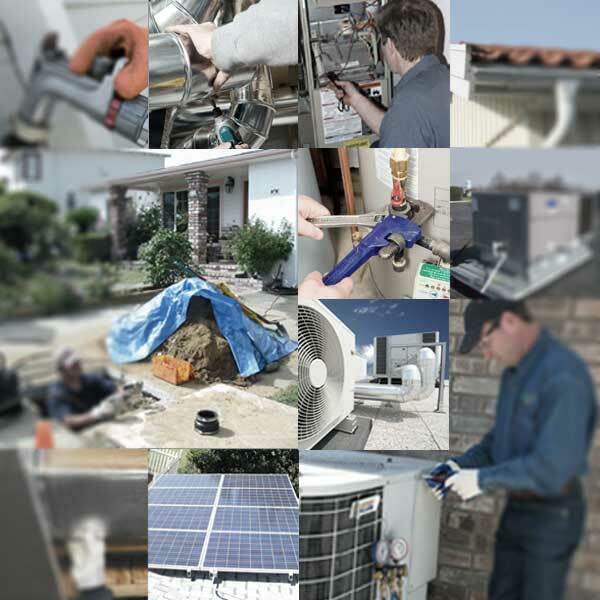 Please contact us if you would like to know more about the history behind these photos.